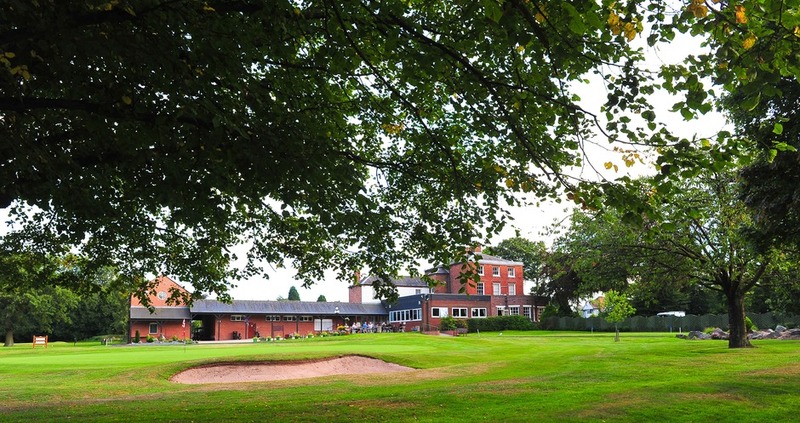 ​ Welcome to Bloxwich Golf Club, where you can enjoy a club with the best of both worlds - the peace and tranquillity of a rural club yet with an easily accessible location. Leave our first tee and you will be transported into the heart of arable Staffordshire countryside on our undulating semi-parkland course. You will find it hard to believe you are but a few miles from the M6 and adjacent to the A34 when the only noises you hear are songbirds in summer and the occasional tractor. Situated on the northern edge of the Black Country, Bloxwich Golf Club is a well-established members' club founded in 1923. 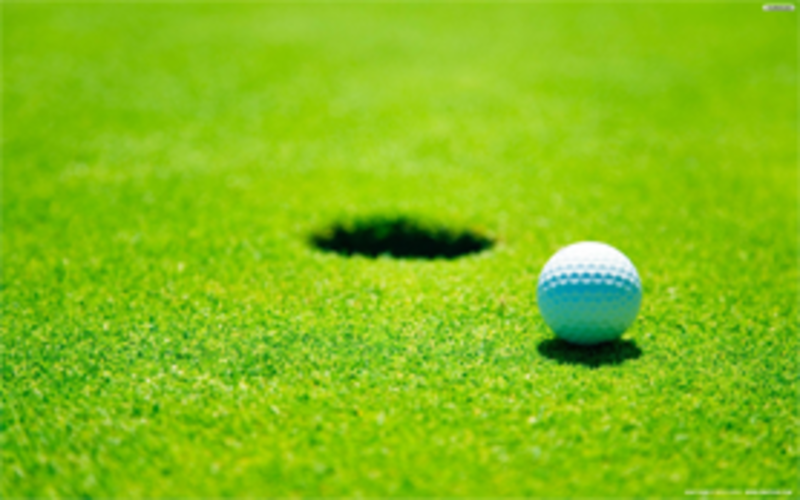 We offer excellent facilities and traditions you would expect from one of the premier clubs in the area. Our catering is provided by our own staff with Jack Lloyd providing a range of quality snacks and meals to suit all budgets. From breakfast to evening meal, food is available throughout the day, and our well stocked bar is open between 11am and 11pm (or beyond by request). A warm Black Country welcome awaits you from our pro Richard Dance, Bar Manager Danni Rutter, and all of the staff here at Bloxwich Golf Club. We look forward to making your visit a truly memorable one.